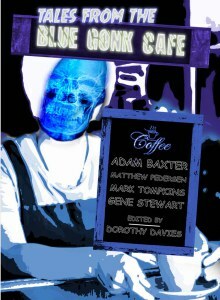 Ice and Tales from the Blue Gonk Cafe now available on Horrified Press website. 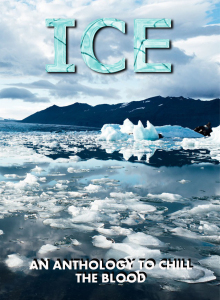 Special offer on both these titles. 20% off plus free delivery until 22nd February. I have five flash pieces in Blue Gonk and one in Ice.